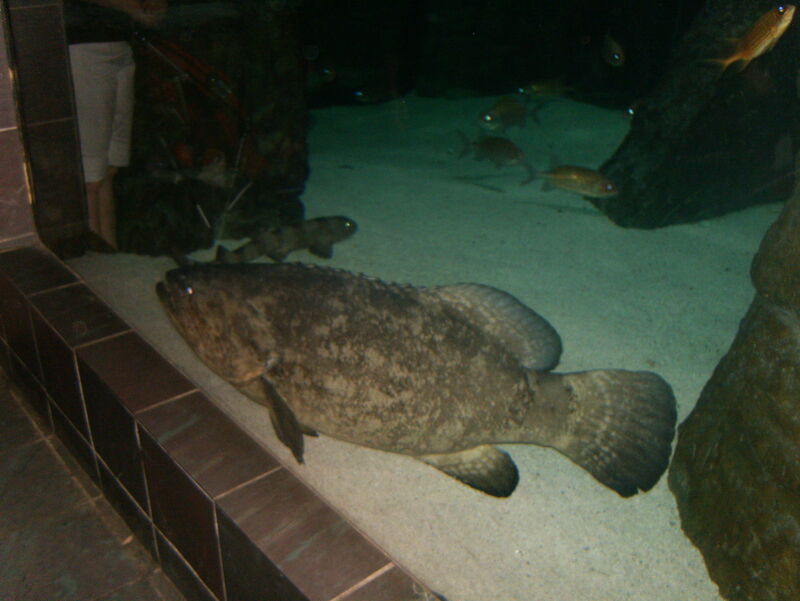 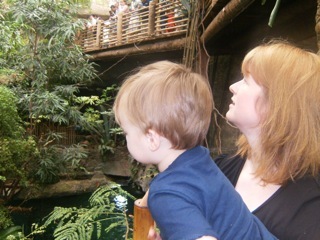 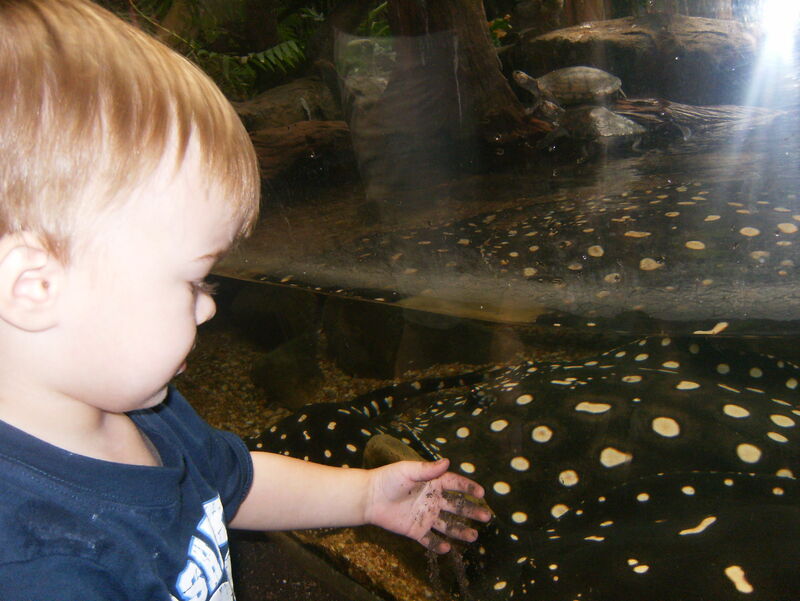 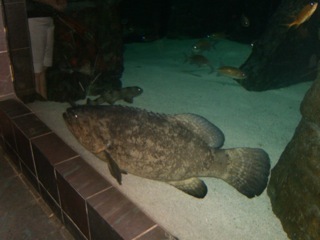 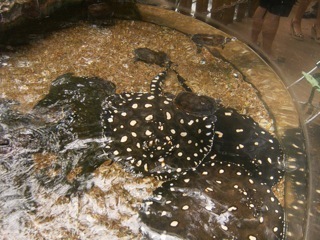 We went to the Dallas World Aquarium on Sunday with some friends and their one-year-old boy. Brenden was wiggly, but looked at stuff when we pointed it out. 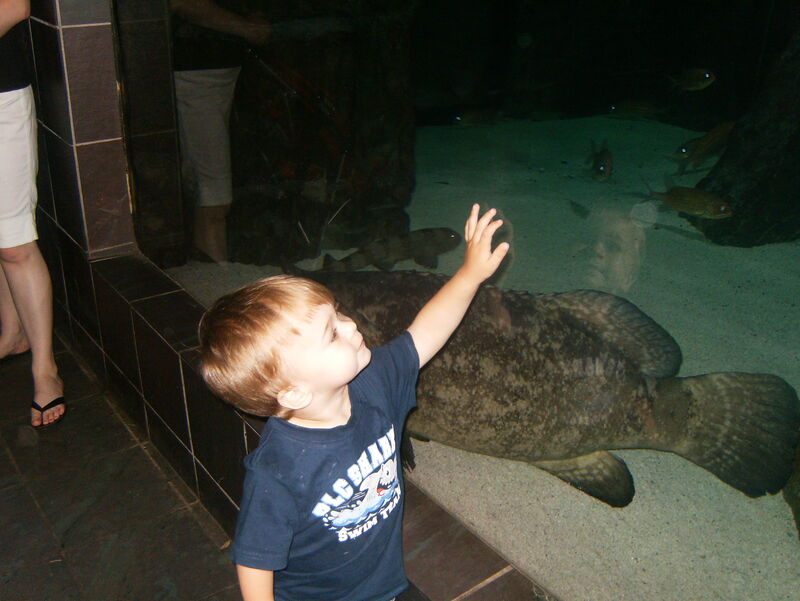 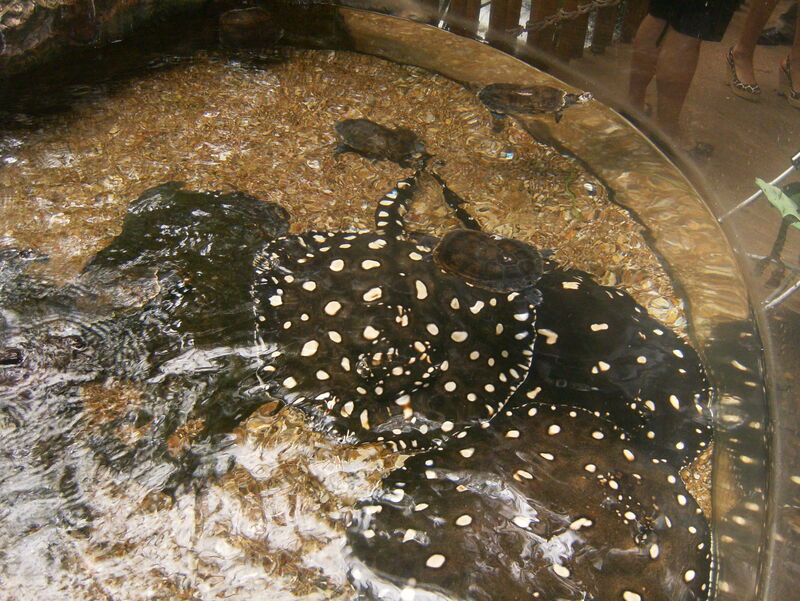 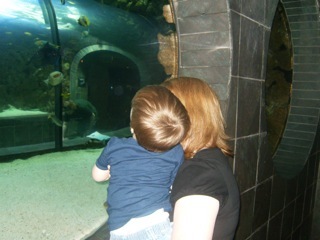 He has been really into Finding Nemo and this was a great way to show him all sorts of fish and other creatures. At the end of the day, both boys were exhausted ( as well as the parents ), but I think we all had a great time.